Velma dreams of being a pilot. Velma enjoys singing and playing soccer. Her father is an abusive alcoholic who leaves the family with little money to buy food or pay for school. Her parents have separated due to the abuse, and, in order to help her family, Velma quit school to work as a housemaid. 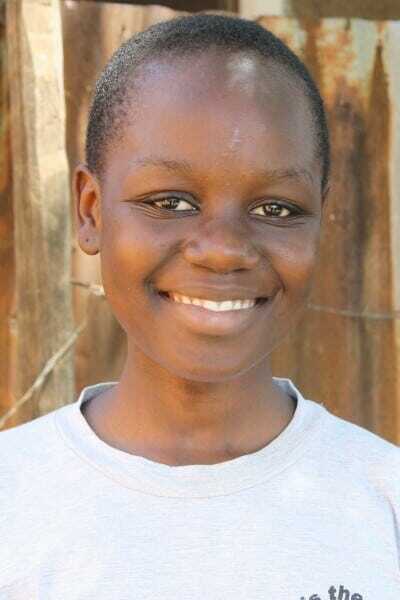 Velma is excited to be sponsored so she doesn’t have to sit out of school but can return to high school.